2013 Scantic Valley Men’s Basketball League Championship Game Photos! 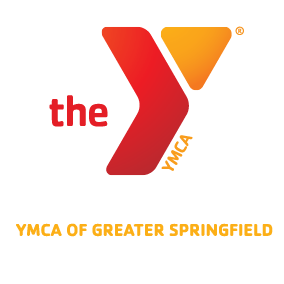 Thank you to all who game out to support the YMCA of Greater Springfield and the 2013 Scantic Valley Men’s Basketball League! A special thank you to the Naismith Memorial Basketball Hall of Fame for making this possible! ← ABC NEWS 40: Groundbreaking for YMCA Agawam!